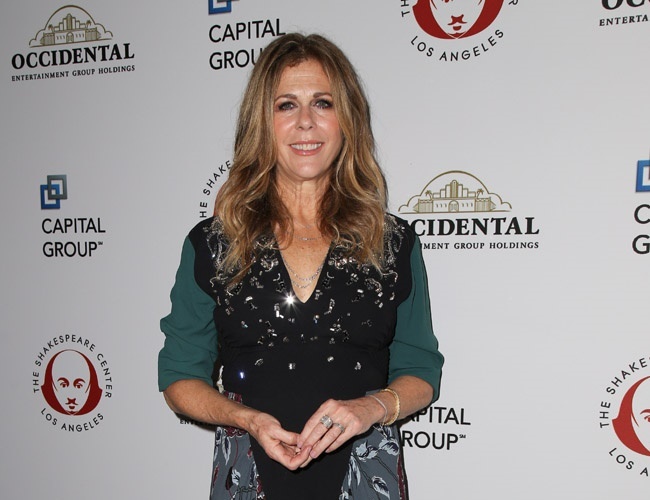 Rita Wilson is thankful for every single day following her successful breast cancer treatment. The actress had undergone a double mastectomy and reconstructive surgery in 2015. The star also spoke about being misdiagnosed in the early stages, which could have resulted in a very different outcome. Husband Tom Hanks, meanwhile, added: “No one should go through this alone. That not only goes for the person who is carrying it and in bed for a very long time, but there’s also the people who love them. Hanks had previously said that life had practically stopped when his wife was diagnosed. He shared: “What has been so amazing about it is how powerfully it plays out in a relatively short period of time. We all know by now what hell that sort of health crisis is. It just comes along out of the blue and everything else stops because the only thing to do is to drop everything else and pay attention to myriad stuff that needs to be attended to. He also recalled how different certain times of the year feel when your loved one is undergoing cancer treatment, as there is very little reason to celebrate.